We have a proven track record handling Medical and Laboratory Specimens, Local Freight Services, Bank Courier Services, Postal Mail Pickup Services, Daily Scheduled Routes, and Regional Courier Services. We provide Barcode Scanner Tracking Systems, and GPS Equipped Delivery Vehicles. 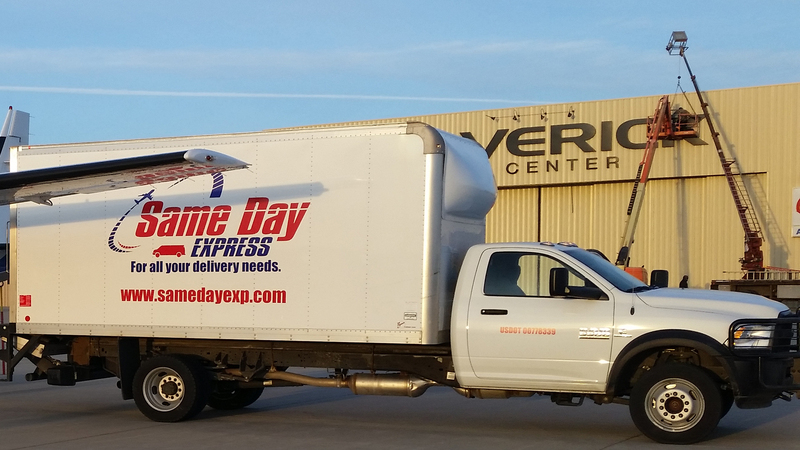 Tell us how we can help you with all your delivery needs. Visit our Shipment Request page and submit a request form. One of our dispatching specialists will contact you directly to confirm your delivery needs!